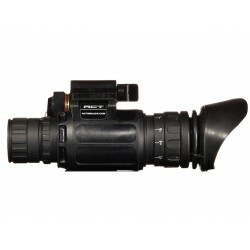 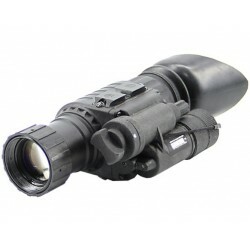 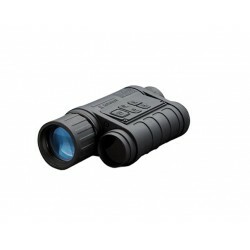 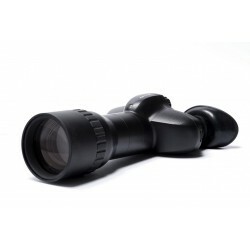 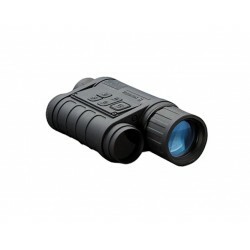 The ACT CO-MR Night Vision Clip-On System is one of the most advanced Night Vision Clip-On systems for mid-range night observation, and stands out from the competition when it comes to clarity, versatility, reliability, function and value. 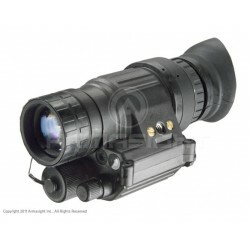 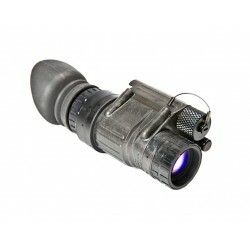 The CO-MR Night Vision Clip-On System converts your existing day optic into a night vision device and provides excellent observation capabilities for the demanding hunter, military, law enforcement, and security personnel. 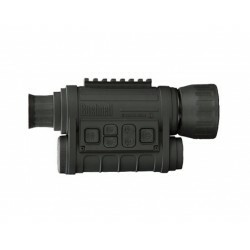 The system is tested with up to .300 Win Mag and with all tube options available. 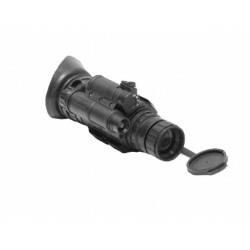 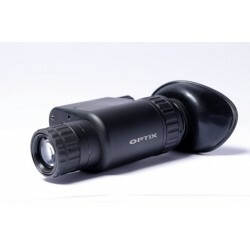 Engineered using the latest advancements in Night Vision technology, the CO-MR Clip-On System eliminates the traditional requirement of removing your existing day optic to replace it with a dedicated night vision one. 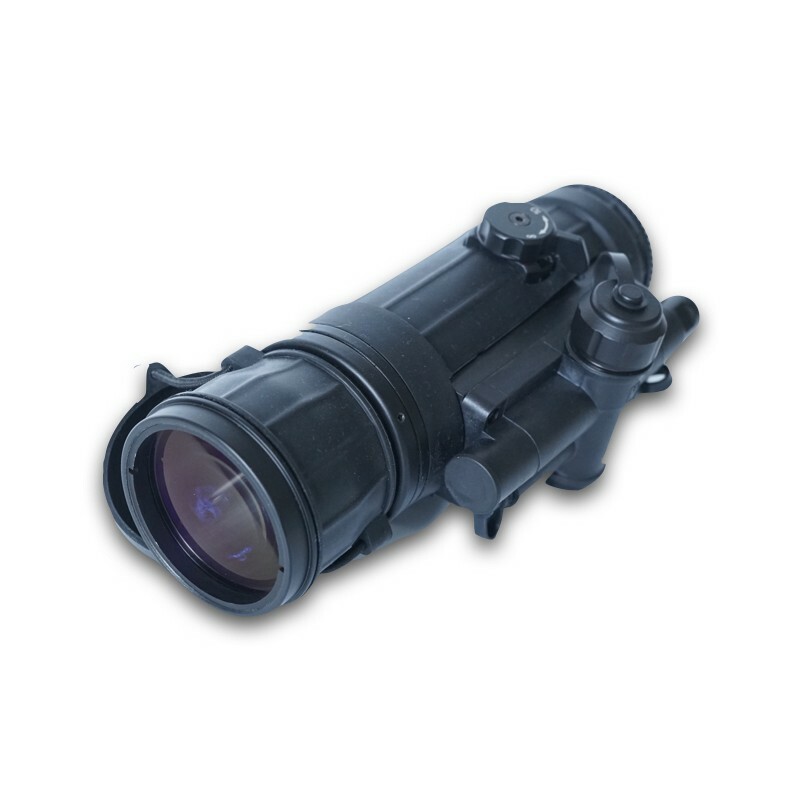 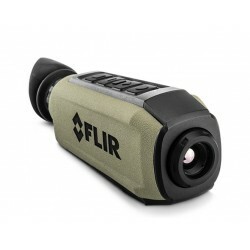 The CO-MR can simply mount in front of your existing day optic. 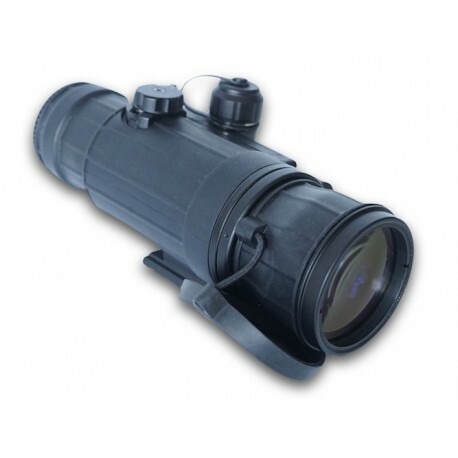 Because the CO-X Clip-On System is factory bore-sighted to tolerances of less than 1 MOA, no re-zeroing is required. 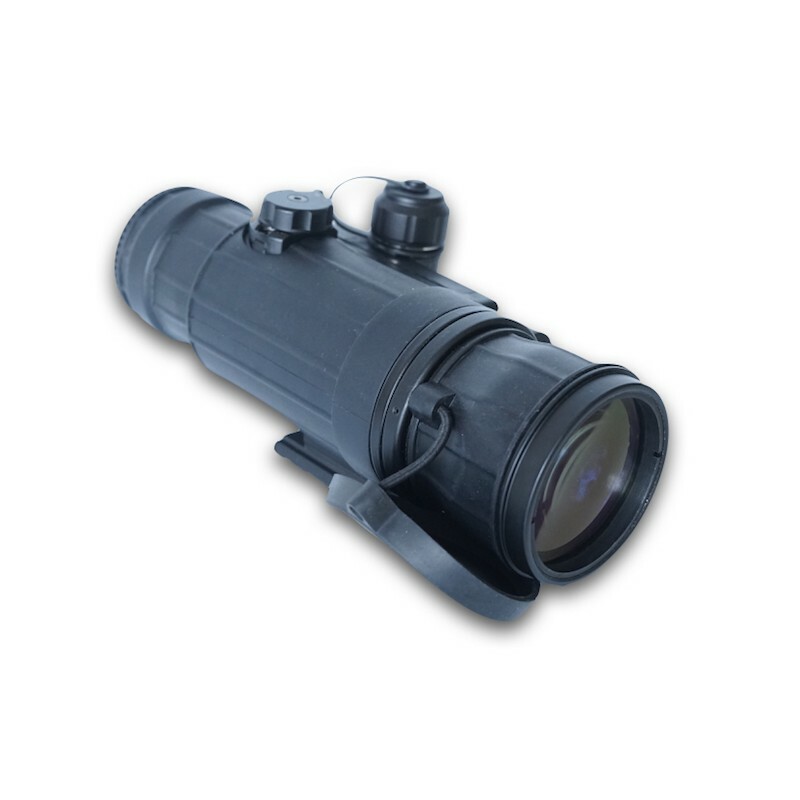 The Clip-On System allows the user to maintain consistent positioning accuracy, all while maintaining the use of a fully familiar day optic. 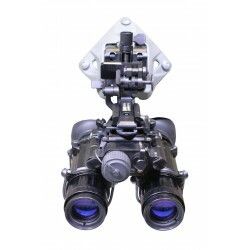 A wireless remote control unit can be placed anywhere on the user’s rail, allowing quick and easy activation of the CO-MR Clip-On System. 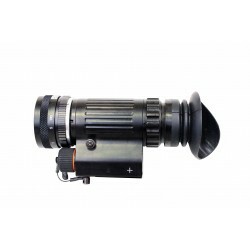 The CO-MR is equipped with a locking quick-disconnect mounting system that provides the user with an simple and fast way to attach or detach the CO-X on any standard Weaver rail.